Gloss Sealer gives a flexible finish that provides a long-lasting shine. 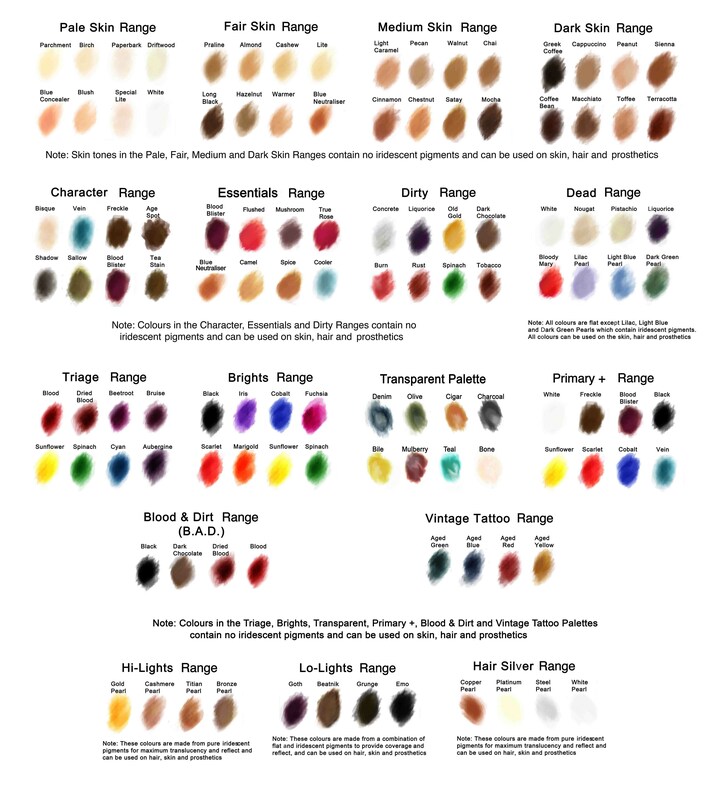 Can be intermixed with Matt Sealer to create satin finishes. 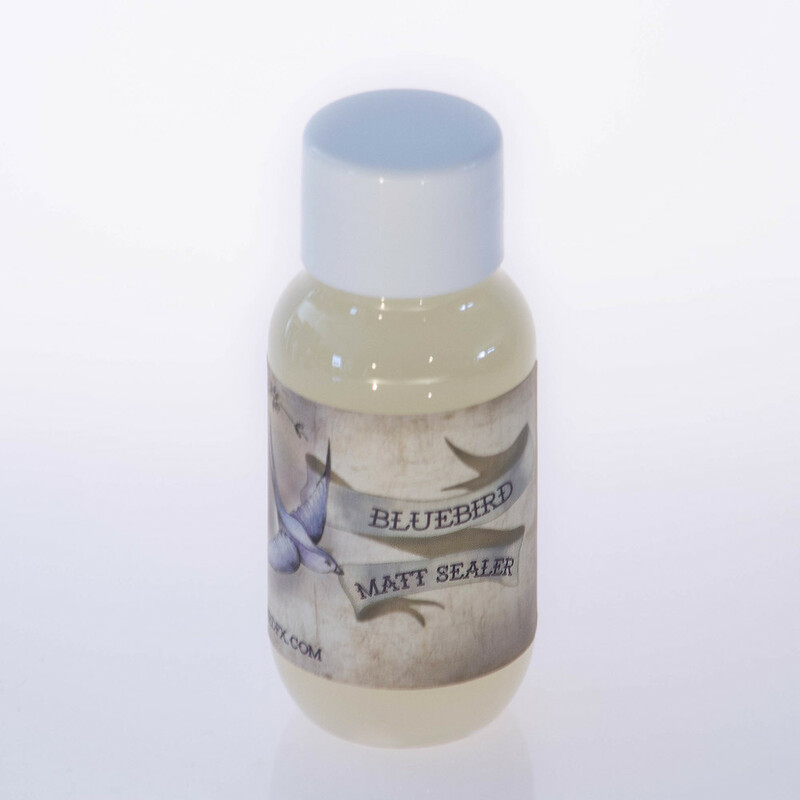 Matt Sealer is great for simply removing sheen, or as a sealing layer over tattoo and 'Bondo' style transfers. Can be intermixed with Gloss Sealer to create satin finishes.